Looking forward to meet you at Expo Plasticos, the plastic industry show in Mexico,2018. Home > News > Looking forward to meet you at Expo Plasticos, the plastic industry show in Mexico,2018. 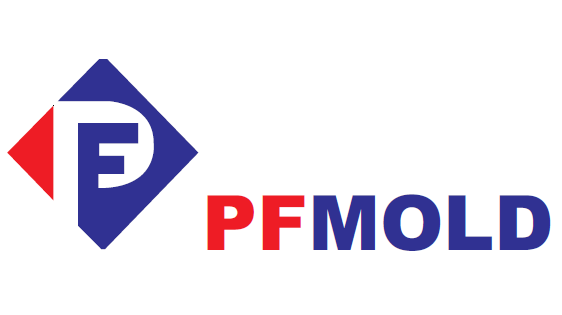 Next: Quick guide to learn how PFMOLD supervise your projects in 4 efficient stages.